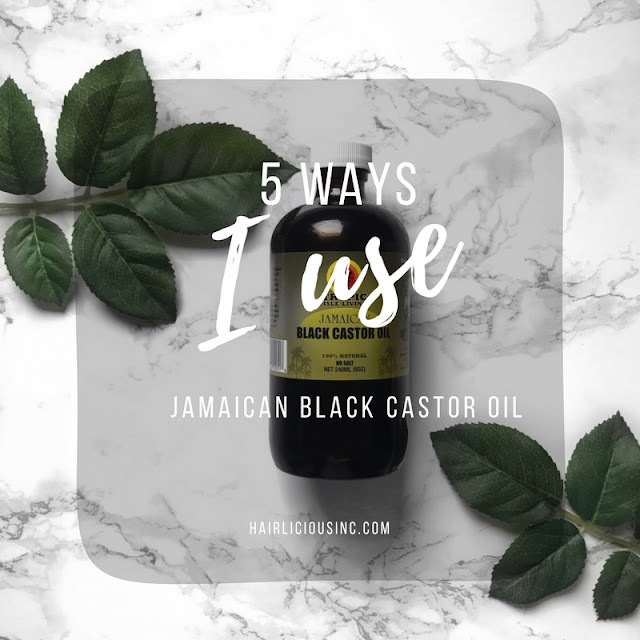 5 Ways I Use Jamaican Black Castor Oil In My Regimen - Hairlicious Inc. Still trying to see if I can use this on my scalp. When I added it alone was a bit sticky - maybe I'll mix with another lighter oil.I love all your info Val! Thank you for the love. JBCO is very thick so you can definitely dilute it to make it thinner.